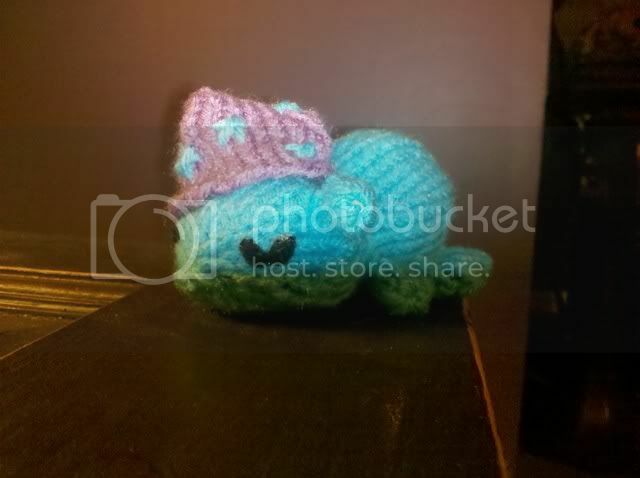 Craftster Community > KNITTING > Knitting: Completed Projects > Bedbug! Very cute! If this is what they really looked like, I'd hope to get them! Thanks! I know, that's what I kept thinking, lol! 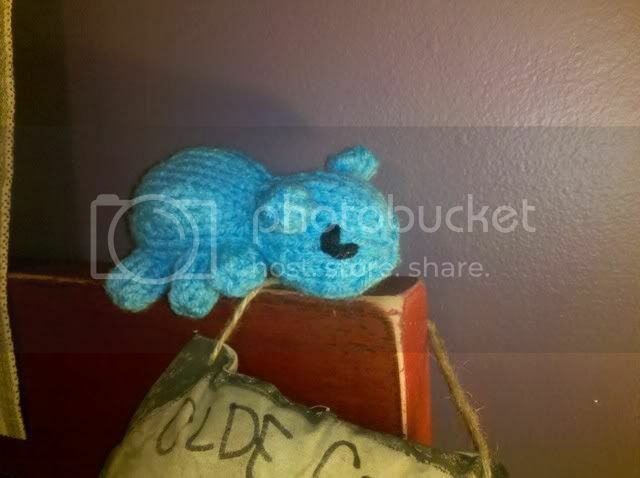 I got the pattern from the book Knitting Mochimochi http://www.amazon.com/Knitting-Mochimochi-Super-Cute-Strange-Amigurumi/dp/0823026647/ref=sr_1_1?ie=UTF8&s=books&qid=1299943112&sr=8-1 There are so many cute patterns in there! So freakin' adorable!! And that bedtime hat to go with it??? Totally priceless! I like your's it's adorable. Most people's reaction to mine is "ahhh cute is that a little hippo? Hang on a sec..... ewwwwwwhh its's got too many legs, wot-is-it?" Personally I think she's cute. This is Isbella the little pink bedbug, that I found on my bed. 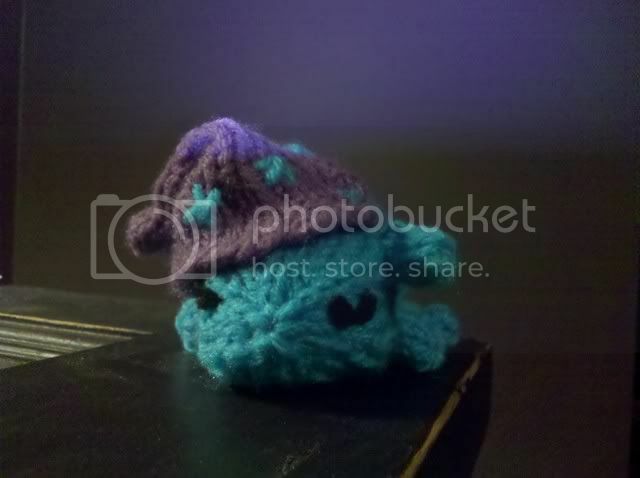 I saw a version of these on the MochiMochi blog that were done up in glow-in-the-dark yarn. So fun!